Getting a free 30 day Xbox Live membership is great when you first turn on your Xbox One, but when you start getting charged $9.99/month afterwards – it’s not as fun. Read on to learn how to cancel your recurring membership. 1) Head to: http://www.xbox.com/en-US/live and sign in. 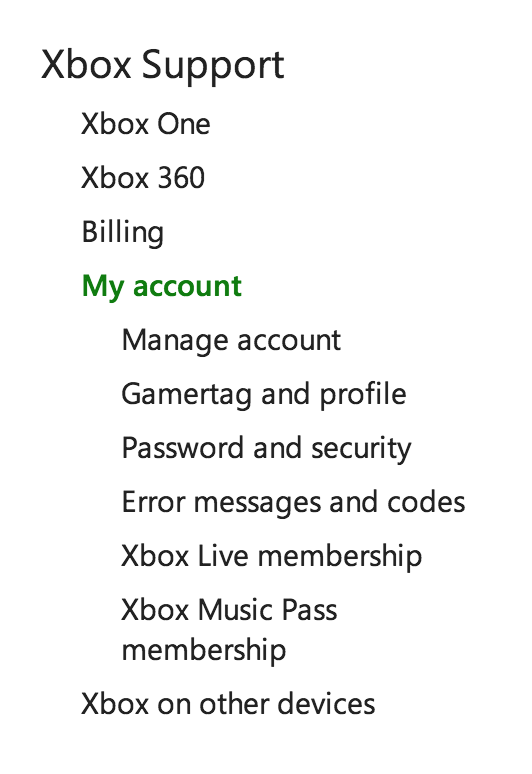 3) On the right side, click “Xbox Live membership”. 7) Turn off Automatic Renewal and click continue! You’re done – you’ll receive another prompt, why you’re canceling, but that’s optional! Have any questions?! Did this work for you? Comment away!